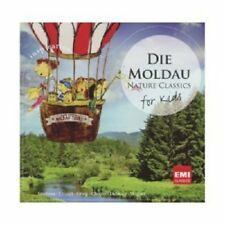 Die Moldau, Nature Classics For Kids. Классическая музыка. 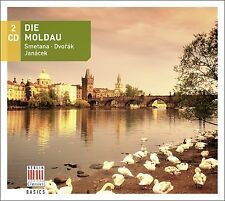 Купить "Die Moldau. 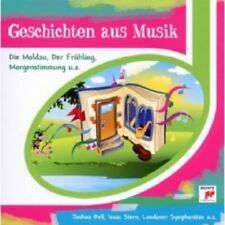 Nature Classics For Kids"
Buy It Now for only: US 535,67 руб. Buy It Now for only: US 1 031,85 руб. Buy It Now for only: US 468,92 руб.